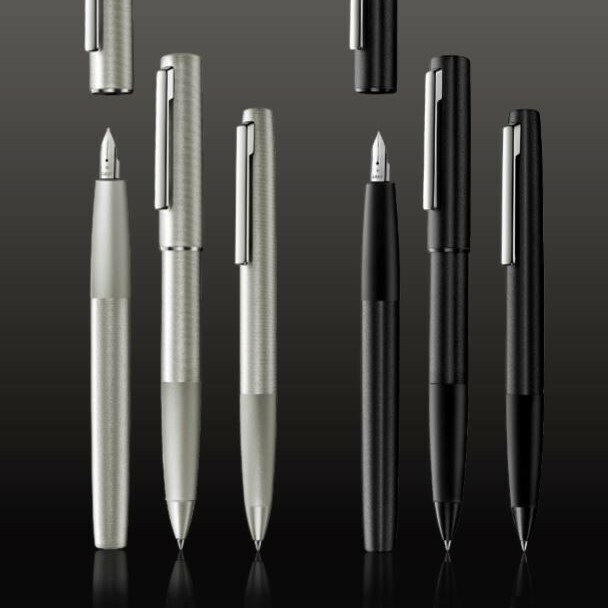 LAMY aion – Simply modern. 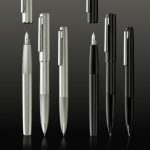 For all fountain pen models of the LAMY AL-star, LAMY safari, LAMY joy, LAMY nexx, LAMY nexx M, and LAMY vista range. 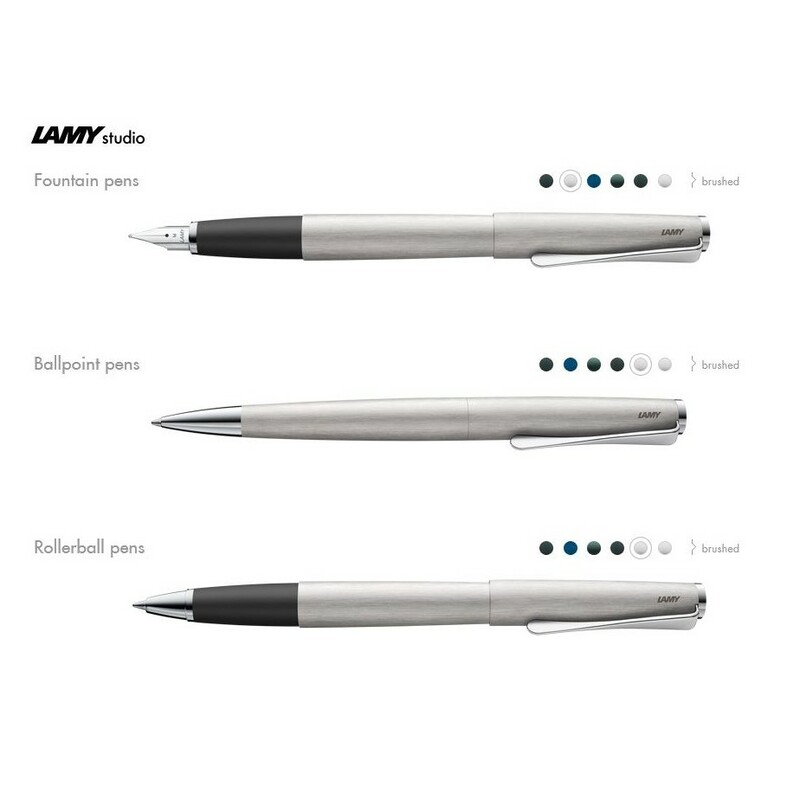 LAMY Lx is a modern, sophisticated writing instrument with that certain something extra. Made from feather light aluminium with a refined anodised finish in your choice of gold, rose gold, palladium or ruthenium colour. 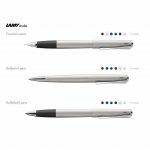 Taking its shape from Lamy’s classic Safari line, the LAMY AL-star model is made from lightweight and durable anodized aluminum. It features a flexible chrome clip and a translucent plastic grip. The LAMY Vista demonstrator fountain pen is made of a translucent, but tough, non-fade plastic and features a chromium plated spring clip with ergonomically molded grip section. Fountain pen with cartridge filling system with ink cartridge LAMY T10 blue (can be modified for use with LAMY Z24 converter). LAMY studio. – Timeless perfection.